New V8-powered Ferrari sports coupe unveiled at Geneva Motor Show. 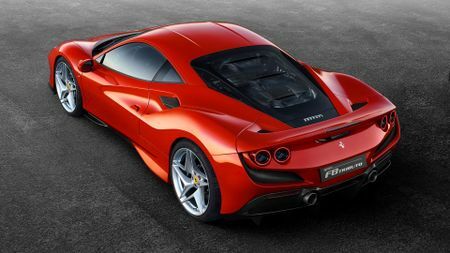 Ferrari has taken the covers off its new two-seater sports car at the Geneva Motor Show. 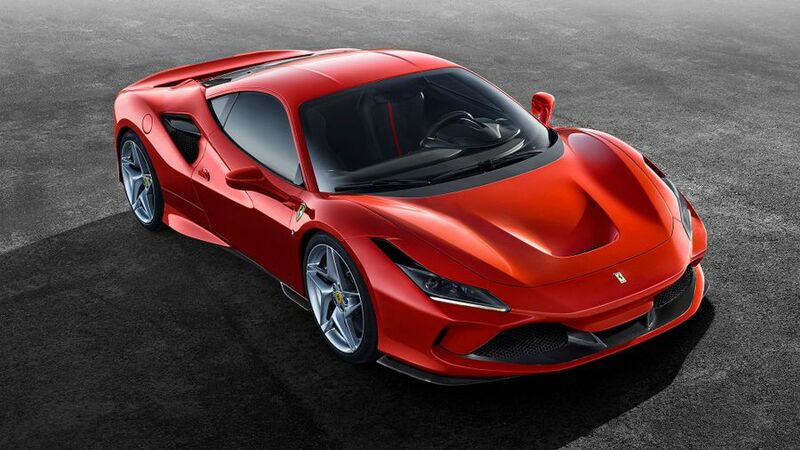 The F8 Tributo replaces the 488 GTB in Ferrari’s line-up, and is powered by a mid-rear-mounted 3.9-litre twin-turbo V8. The engine revs to 8000rpm, delivering 720 horsepower at its peak. That’s 50 horsepower more than the car it replaces, and it also weighs 40kg less than the 488. As a result, the Tributo is capable of seeing off the 0-62mph dash in just 2.9 sec, before blasting on to a top speed of 211mph. 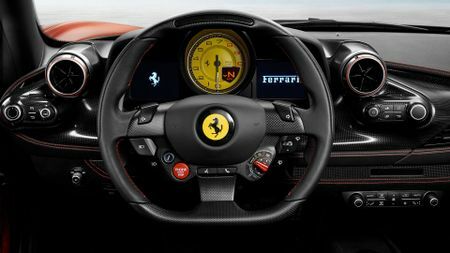 The car’s glamorous looks also result in a 10% increase in aerodynamic efficiency compared with the 488, and it also has an upgraded version of the Ferrari Dynamic Enhancer originally found on the 488 Pista (a more extreme version of the 488), a system designed to improve on-the-limit handling and make it easier to unleash the car’s full performance potential. The car’s price is yet to be announced, but expect it to be roughly in line with those of competitors such as the McLaren 720S and Lamborghini Huracan. Check out our full coverage of the 2019 Geneva Motor Show. Interested in buying a Ferrari ?